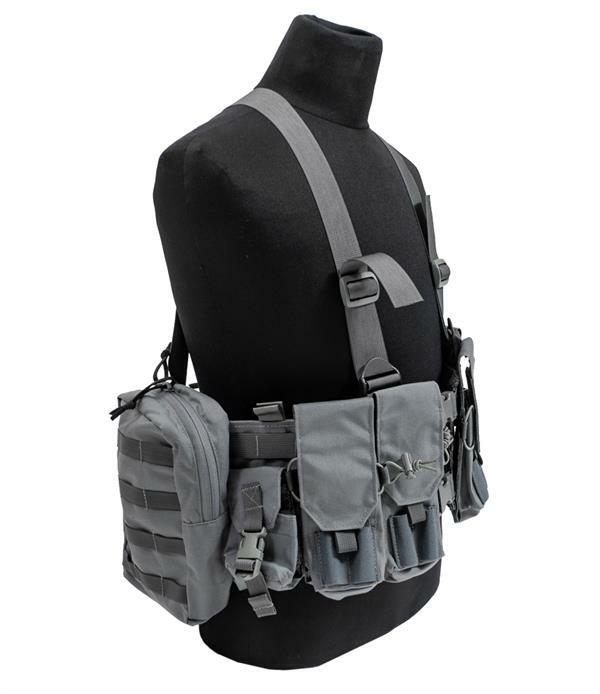 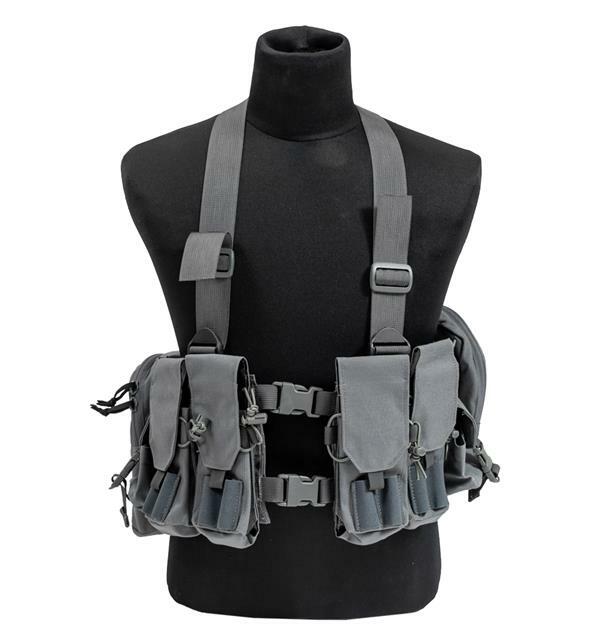 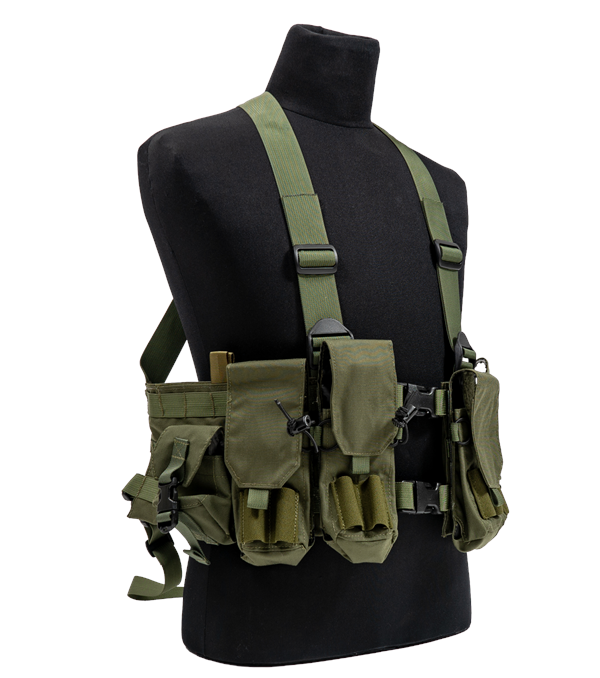 The MAV Complete includes everything you need for a basic chest rig set-up for less than the cost of buying the pieces individually. 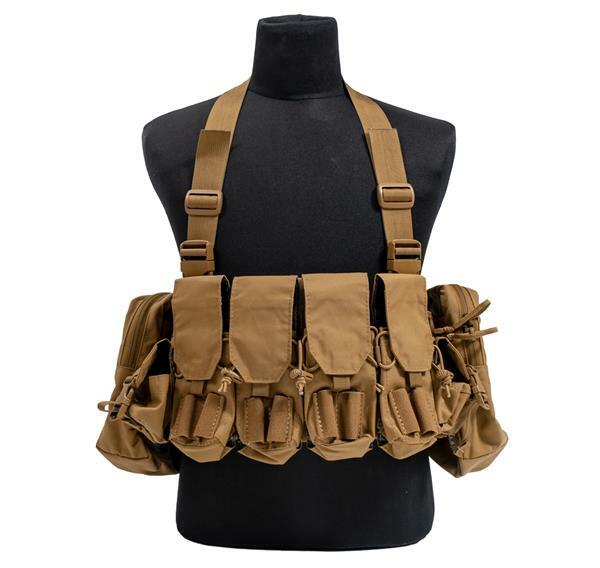 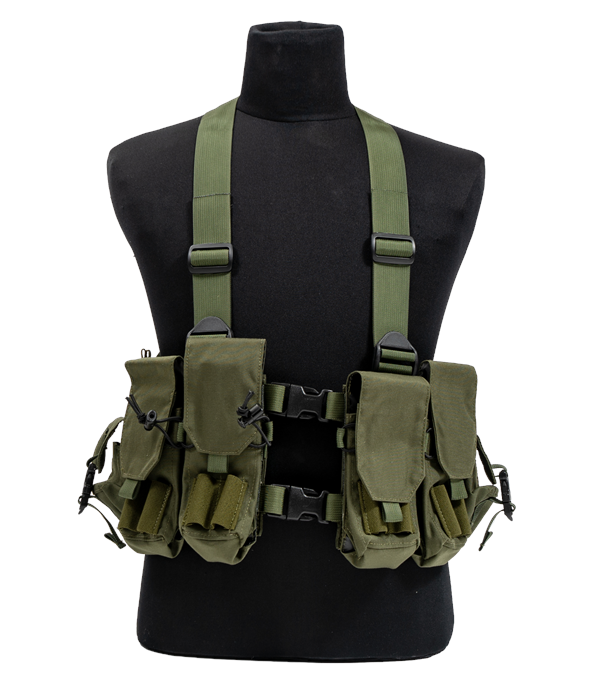 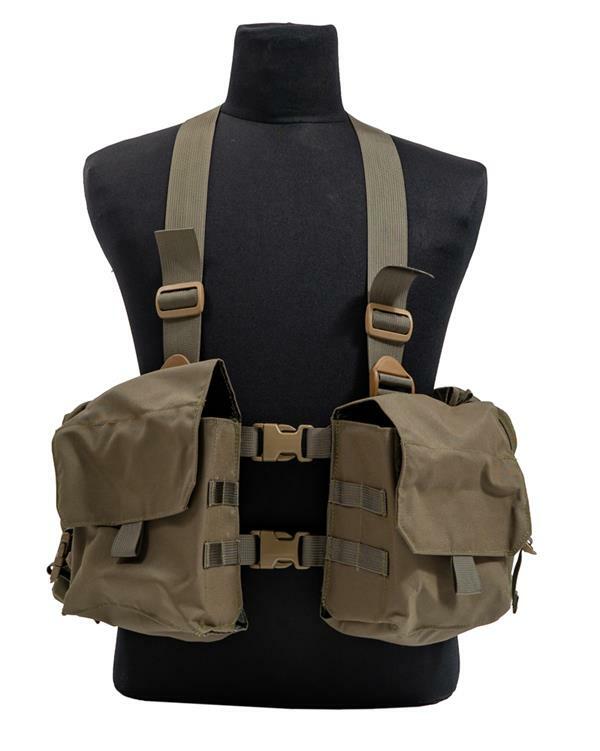 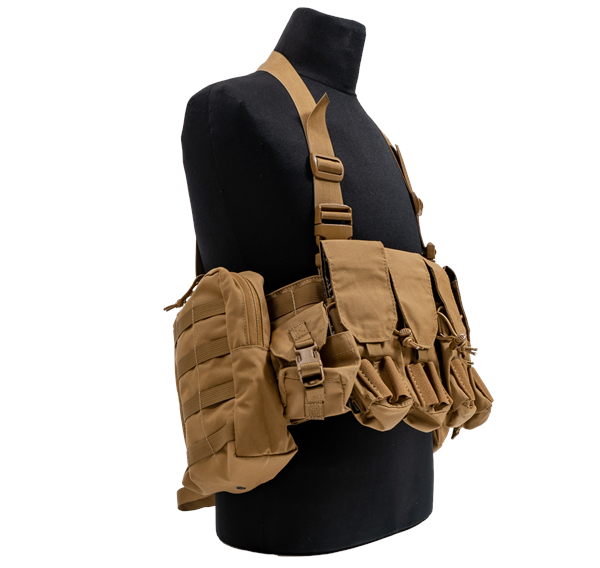 Each MAV Complete comes with a 1 or 2 piece MAV Body, two Fight Light Modular Zippered Utility Pouches, two Fight Light Grenade Pouches and your choice of either four Fight Light 5.56 Double Mag Pouches or two SAW Pouches. 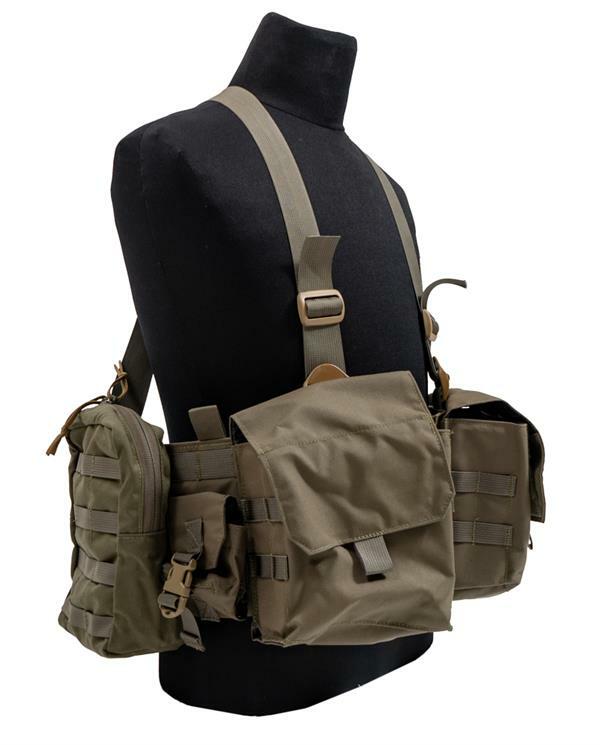 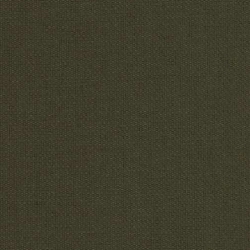 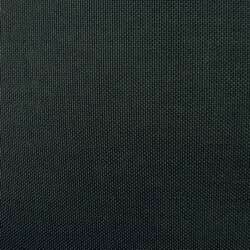 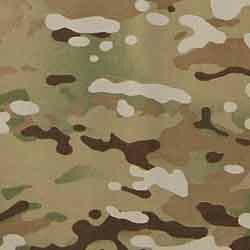 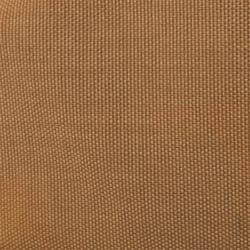 Available in Black, Coyote Brown, MultiCam®, OD and Ranger Green.